The Steel Authority of India (SAIL), a Maharatna company into steel manufacturing, has invited online applications from eligible Indian nationals for filling 72 vacancies to the post of Overman, Mining Sirdar and Surveyors to be posted at its different Collieries in Chasnalla (Jharkhand), Jitpur (Punjab), Tasra (Jharkhand) or any of its Collieries in India, as detailed in the notification. The application process towards the same will start from 14 February 2019 and will close on 10 March 2019. Candidates interested in applying for the posts of Overman, Mining Sirdar and Surveyors through SAIL Recruitment 2019 must have attained 18 years of age and not exceeded 28 years as on 10 March 2019, with a relaxation in the upper age limit up to 33 years (SC/ST) and 31 years (OBC) candidates. Candidates applying for the posts of Overman and Surveyor (Gen/OBC) must pay a prescribed fee of Rs. 250/-, and those applying for the post of Mining Sirdar must pay a prescribed fee of Rs. 150/- (Gen/OBC) towards application processing either online mode using Net-banking/Debit/Credit payment gateways, or through "SBI challan" mode as detailed in the notification. SC/ST/ESM and Departmental candidates are exempted from payment of fees. 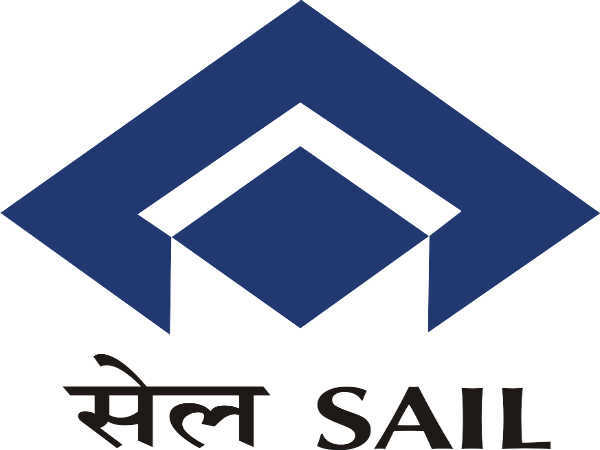 Desirous candidates applying for the post of Overman, Mining Sirdar and Surveyor through SAIL Recruitment 2019 must possess or must have passed Class 10 or equivalent with Diploma (full-time) in relevant engineering field/discipline with at least 50% marks (aggregate) from a recognised Board/Institute and other relevant certificates as mentioned in the notification. He/she must have at least 1 year experience in the relevant field post qualification. The selection of candidates as Overman, Mining Sirdar and Surveyor through SAIL Recruitment 2019 will be done based on a Written Test and Skill Test/Trade Test as applicable. 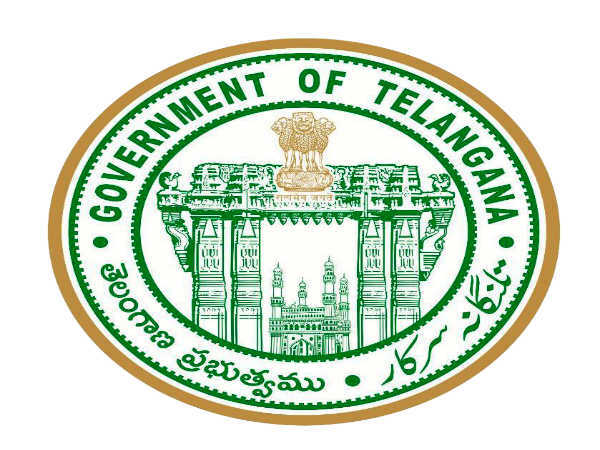 Candidates selected as Overman, and Surveyor will be paid an emolument in the scale of Rs. 16,800/- to Rs. 24,110/- per month, and those selected as Mining Sirdar will be paid in the scale of Rs. 15,830/- to Rs. 22,150/- per month.